The inviting tented rooms at Belmond Khwai River Lodge feature panoramic private decks. 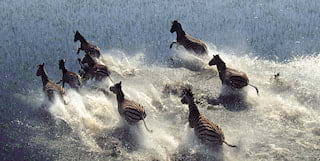 They’re the perfect theatre from which to enjoy the drama of the wild. After a day spent in the savannah, unwind in the tranquil pool or share stories by the fire. Want a massage on your private deck? All you have to do is ask. 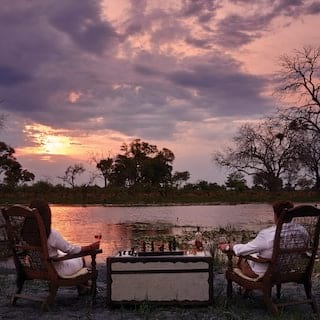 Belmond Safaris' three luxury lodges each offer a unique way to experience Botswana. Travel between them and see the land in unrivalled depth. In the heart of UNESCO wetlands, this newly renovated lodge offers boutique tents and thrilling helicopter safaris. 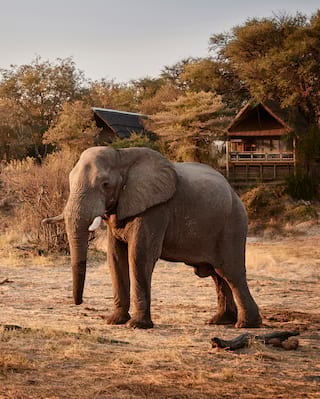 Sitting in a carefully protected zone, animals roam free in this dramatic region of the Moremi Reserve. Unpredictable wet and dry cycles create a dynamic landscape alive with a vibrant, raw energy—and wildlife to match. Our indulgent tented rooms are built for game spotting. 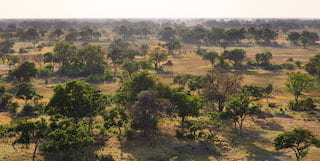 Spy wildebeest from the elevated private deck, or swing in a hammock as zebra and elephants saunter past. Inside, a netted four-poster bed, elegant bathroom, air conditioning and minibar all provide welcome refreshment after a day’s pursuits. For a more secluded experience, check in to the private suite. The heated splash pool is a sublime spot to watch an African sunset. 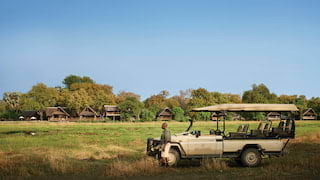 Embark on a thrilling safari adventure into the heart of Botswana with Jodie Kidd. The British model and television presenter, known for being a racing driver, world-class polo player and all-round adventurer, will join you on a raft of exhilarating activities. 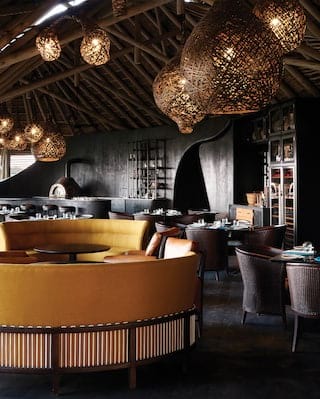 Be it under indigo African skies or in our covered dining area, take part in an unforgettable dining experience. A buffet of African specialities and local choir is shared at Mothupi’s Boma. Alternatively, private deck dining is available on request. After a day’s safari, let our therapists visit your private deck as the untamed sky spreads endlessly above. Select an indulgent Africa potato manicure—your hands will thank you for it. 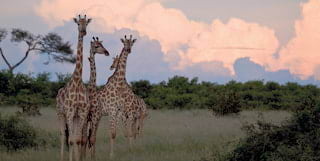 Visit all three of our safari lodges for an in depth look at this magical land. “You know you are truly alive when you’re living among lions.” – Karen Blixen, Out of Africa. “Africa changes you forever, like nowhere on earth. But how do you begin to describe its magic to someone who has never felt it? How can you explain the fascination of this vast, dusty continent, whose oldest roads are elephant paths?" 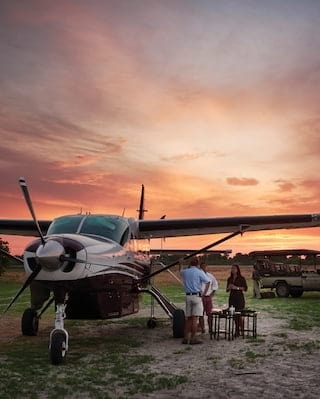 Embark on the ultimate adventure and discover the breathtaking beauty of the Okavango Delta, a UNESCO World Heritage Site and home to our three Belmond Safaris. From the buzz of Cape Town to the drama of Botswana, embark on the ultimate tour of Africa with Belmond.